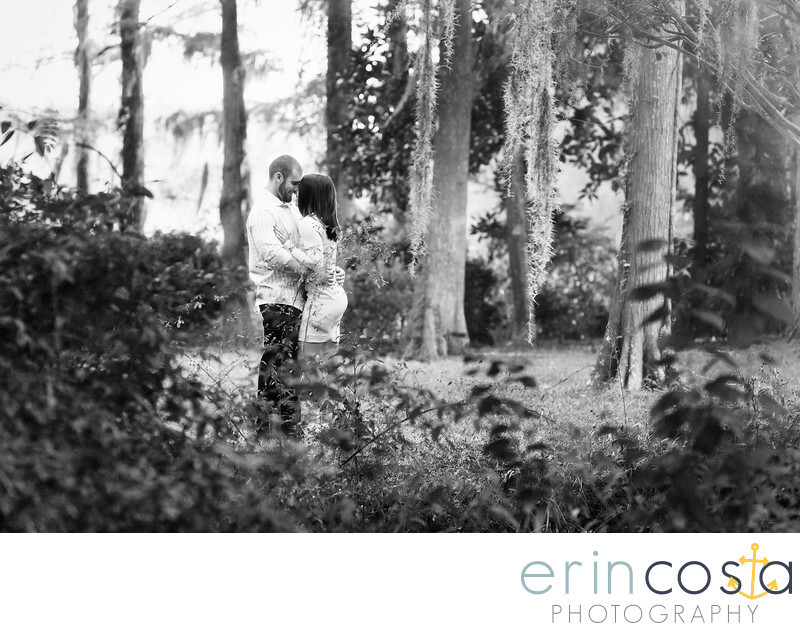 Looking for a great location for your engagement photos in downtown Wilmington? Greenfield Park and Gardens is the perfect location! Just minutes away from downtown Riverfront Wilmington, you can take advantage of the beautiful Spanish moss covered park, and then hop on over to downtown Wilmington for a totally different backdrop. Downtown Wilmington NC is the perfect location for your engagement photos!